yoga has been an important part of Indian culture over 5000 year.there are many form of yoga karma yoga, bhakti yoga, sankhya yoga , hath yoga, astang yoga there are different types and discipline of yoga.there are many books of yoga some of them are patanjali yoga sutra, hatpardipika , gaurakshsanita etc.some famous name of yoga literature are maharishi pantanjali, sawatmaram , guru gaurakhnath who work for yoga and compile it in there book. United nation proclaim 21 jun the International yoga day. Underscoring the fact that global health is a long-term development objective that requires closer international cooperation through the exchange of best practices aimed at building better individual lifestyles devoid of excesses of all kinds, Recognizing that yoga provides a holistic approach to health and well-being. Famous yoga guru of modern india..
Born: 14 December 1918 ,Died: 20 August 2014One of the most famous yoga teacher who is popular in india as well as in abroad. 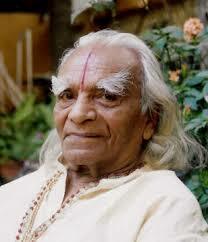 He is one who populariz yoga in abroad also.He gifted a version of yoga known as 'Iyengar Yoga'. He died at the age of 95 and he performed yoga in that age also. 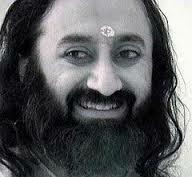 Born: 13 May 1956 (age 61)He is the founder of art if living , he known for his famous breathing practice called 'Suddarshan kriya' He developed it when he was practicing salience for 10 days. Born: 25 December 1965One of the most famous yoga teacher , he is the person who brought back yoga to the mainstream by his yoga camps. 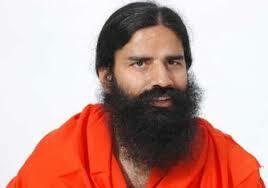 He is the founder of patanjali yoga trust. Who is spreading awareness towards swadeshi. 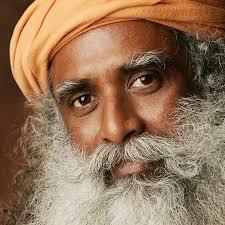 Born: 3 September 1957he is popularly known as sadguru, he is the founder of Isha Foundation , Isha foundation offers the yoga program around the world...A adi yogi Shiva 112 ft tall statue desined by sadguru jaggi vaudev located at Coimbatore in the Indian state of Tamil Nadu. Born: 31 December 1927, Kerala Died: 9 November 1993, Uttarakhand. 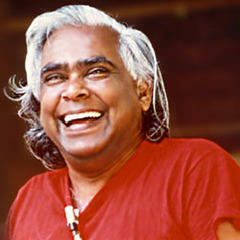 Vishnudevananda Saraswati was a disciple of Sivananda Saraswati, and founder of the International Sivananda Yoga Vedanta Centres and Ashrams. He established the Sivananda Yoga Teachers’ Training Course, one of the first yoga teacher training programs in the West.